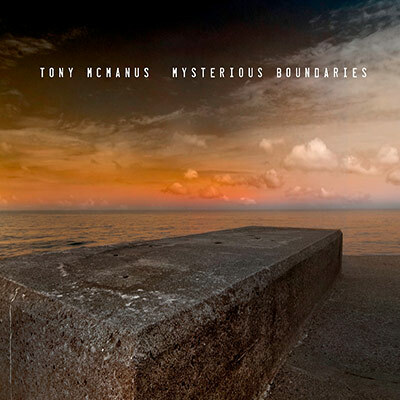 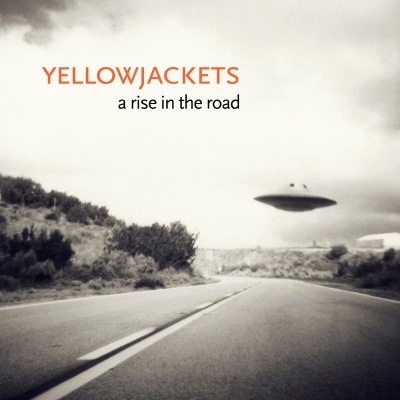 A Rise In The Road, the Yellowjackets' second Mack Avenue Records offering, is an appropriate title for a time-honored jazz ensemble that has never been fearful of facing newer musical horizons. 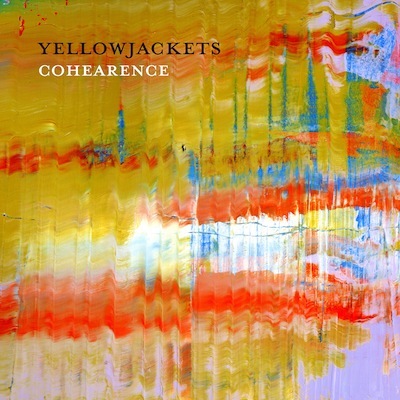 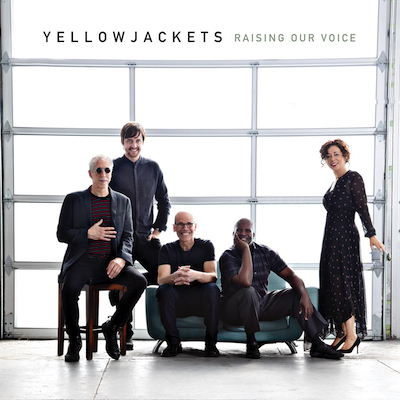 Throughout their storied 32-year history, the Yellowjackets have undergone numerous lineup changes, never failing to rise to the inevitable challenges of adjustment. 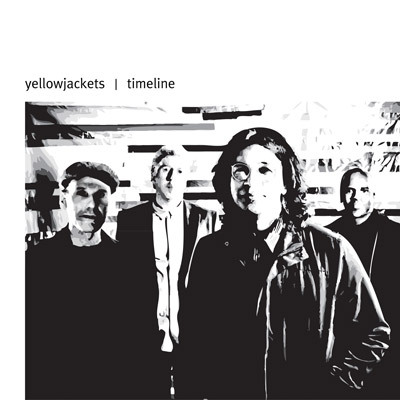 Russell Ferrante and Jimmy Haslip, were responsible for a sizable chunk of the Yellowjackets' catalogue. Ferrante and Haslip, along with Bob Mintzer and William Kennedy soldiered on with a professionalism that has resulted in 17 Grammy nominations, countless sold-out tours, and worldwide critical acclaim.